Sponsored by John and Priscilla Diamond--recurring. $350 donation covers room, board, student materials and tuition for a year. Mahmoud with his aunt where he will stay in Agadez for junior high school. Sponsored by Priscilla and John Diamond recurring. 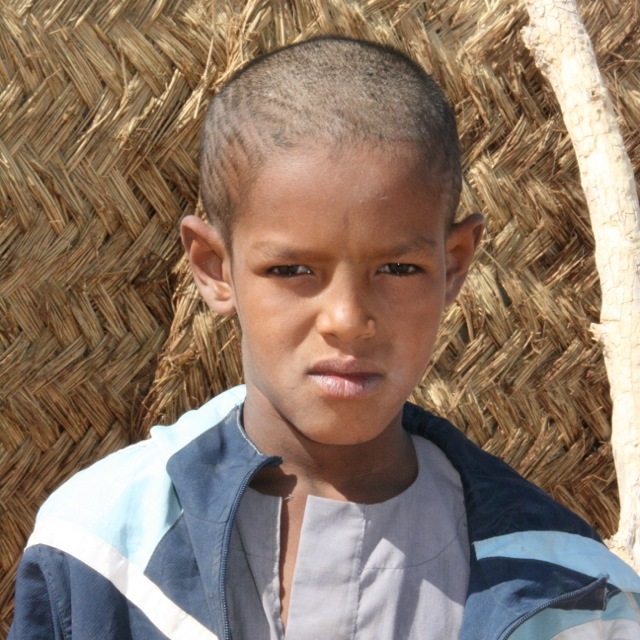 Mahmoud has been at the school since the beginning. The first year he was shy, the second year he was running around on a camel at our opening ceremony and now after skipping fifth grade he has been accepted into junior high school. He graduated first in his class–He will be missed at Tamesna since he drove four other students to school everyday on his motorcycle, but he is on his way to be a leader there when he finishes his education. I can still hardly get him to smile.